Fill your learning world with Chinese stories to increase listening, reading and speaking fluency! AI Story Time helps develop LOVE for the language through stories. It offers over 1000 animated stories that span from the My First Chinese Words series, Sing with Better Chinese, songs/rhymes, magical Chinese characters, idioms, Greek mythologies, original creations and more! AI Story Time can be accessed on iPhone, iPad and laptop at story.betterchinese.com. Suitable both for young children and more advanced learners, students select the stories that appeal to them and suit their level. The AI tutor reads the story in Chinese and explains its meaning in English (or Spanish), if required. 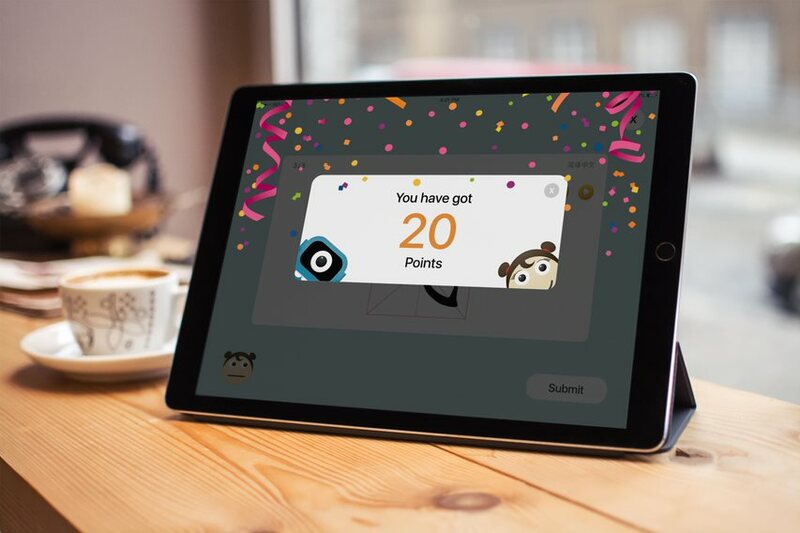 Learners can then do quizzes and read aloud activities with as much or as little AI help as required and receive immediate feedback. The leaderboard tracks each learner’s progress and is a fun way to check activity against class, school, country and world participants. Special rates apply for schools subscribing as a group. For more pricing and product information visit this page.